Kree Harrison Fan Club Party! The 2016 Kree Harrison Fan Club Party will be held during CMA Fest on Thursday, June 9th from 2:00 to 4:00 pm at 3rd & Lindsley. 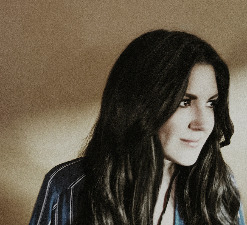 The ticket price includes entry to Kree’s private performance, featuring songs from her upcoming album This Old Thing. After the show, there will be a meet & greet where you can get your photo with Kree! This is a once in a lifetime opportunity to hear some of the songs from Kree’s debut album before it’s out!